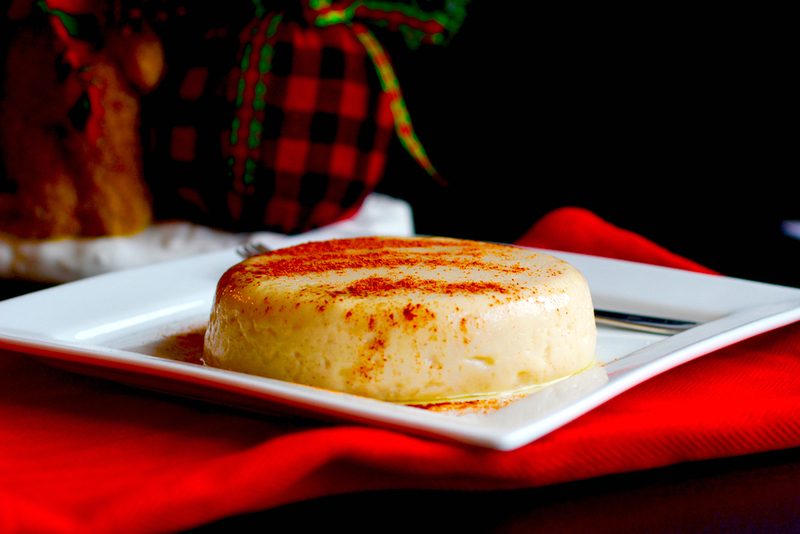 Natilla is a sweet custard that is traditionally served during Colombian Christmas gatherings. There are many variations of Natilla in Colombia. 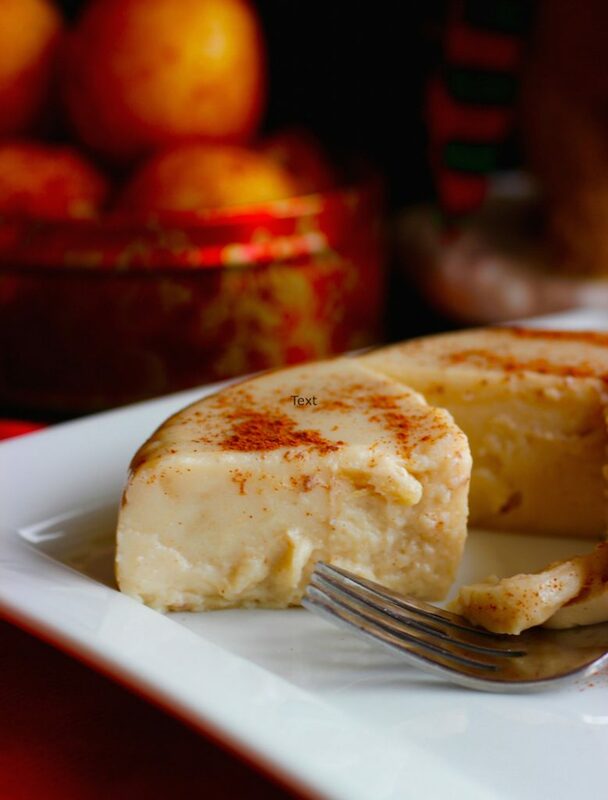 This traditional Colombian Natilla recipe is made with panela, a sweet brown product made from sugar cane, also known as piloncillo in Mexico. 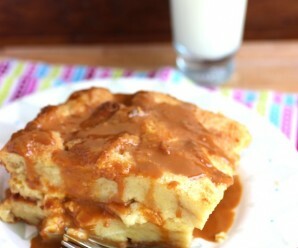 Panela is the key ingredient to make a traditional Colombian Natilla and gives this dessert a beautiful caramel color and special flavor. 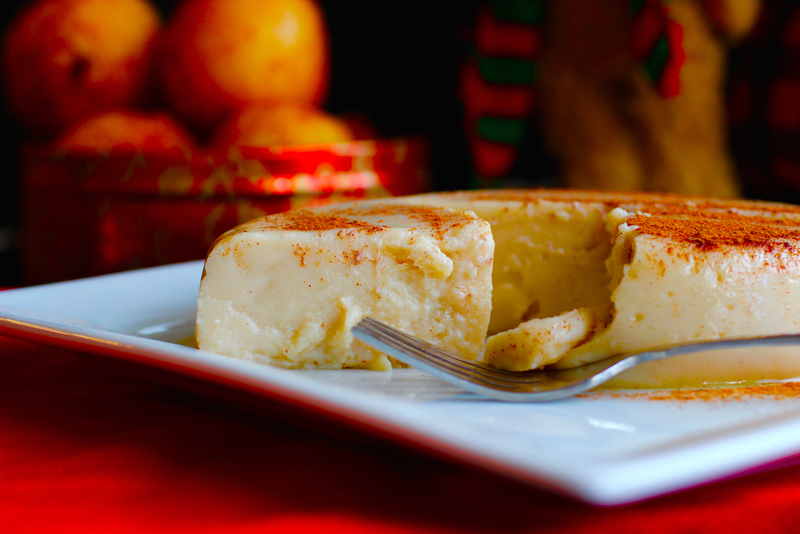 If you don’t find panela for this traditional recipe, just replace it with brown sugar. 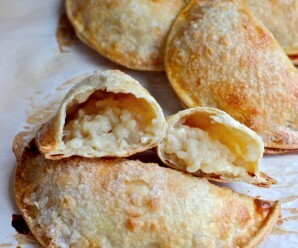 If you’re looking for a twist to traditional Colombian Natilla, you can find my grandmother’s recipe here, which is made with sweet condensed milk, coconut milk and shredded coconut. The difference between Mamita’s Natilla and traditional Colombian Natilla, is that hers does not contain panela. That is why Mamita’s Natilla is so special and delicious! Buen provecho and Happy Holidays! Pour 4 cups of milk into a big pot. Then add the sugar, panela and cinnamon sticks. Stir all ingredients with a wooden spoon and bring milk to a boil over medium low heat. When the milk comes to a boil, remove from the stove and let it sit for about 2 minutes. Meanwhile, mix the cornstarch with the remaining milk until dissolved. Put the pot back on the stove over medium low heat. Remove the cinnamon sticks and pour the dissolved cornstarch into the hot milk and butter. Stir constantly with a wooden spoon until it thickens and you can see the bottom of the pot. Pour immediately into a serving dish and let it cool for at least an hour. Sprinkle with ground cinnamon. Hola! 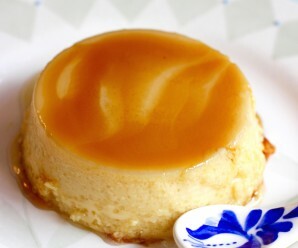 Me facina la Natilla, me acuerda a cuando era chiquita y mi abuela la cocinaba solo para mi. 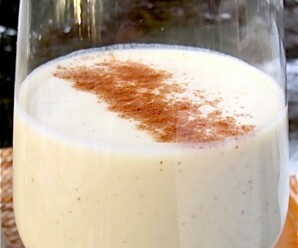 No soy una experta en el tema pero creo que la leche de coco serviría para esta receta y además le daría un toque muy especial.